Rally Beans is passionate about the success of our fundraisers. Our fundraiser model is easy to understand, simple to administer, and most importantly, highly effective at raising money. 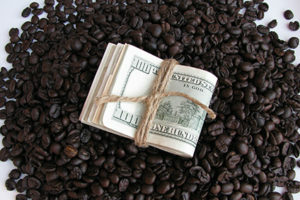 You earn prof$4 to $8 on every bag of coffee, and $3 profit on every box of chocolate sold. There are no minimum order requirements, and shipping is free to groups in Minnesota, North Dakota, and South Dakota. Sales are tracked by seller through unique coupon codes and we collect payment & ship direct to the buyer. 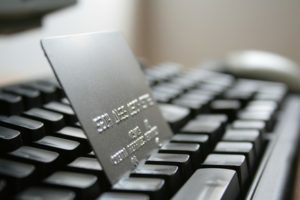 Online sales can be left open for up to one year after you’re done selling. Rally Beans’ simple and easy fundraiser process is designed for fast and easy fundraising. Rally Beans’ personal service means you can relax, knowing you have a partner to help you every step of the way. Rally Beans offers only the most premium products. 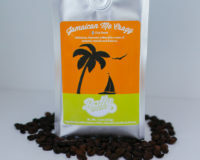 Our Roastmaster has been sourcing and roasting exquisite coffee beans for over 25 years. Sanders has been using only the finest real ingredients to make gourmet candy since 1875. 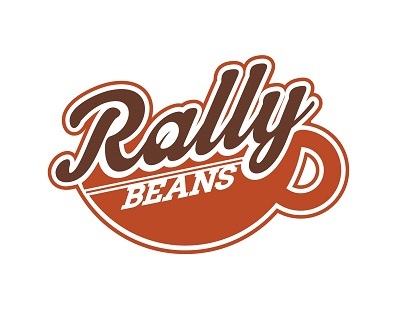 Check out our product lineup – Rally Beans store. To learn how your group can raise money with Rally Beans, please submit the form below.